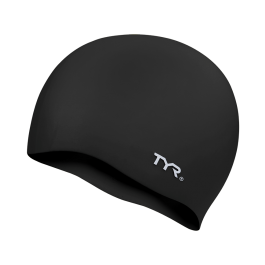 Make every swim streamlined in the TYR Wrinkle-Free Silicone Youth Swim Cap. Designed to accommodate both male and female athletes, the hypoallergenic LCSJR is both durable and tear resistant. Engineered to provide a sleek construction, this training cap ensures a precise, yet comfortable fit during every lap. The cap is good quality and stays in place. It was an excellent purchase! The sides of the cap are shorter than other brands. I am constantly pulling it down in between laps. Q: whay is the measurement at the open end of this cap? A: When the cap is laid flat, the open end of the cap from front to back is 7 3/16" wide. Q: Is this cap latex free? Our silicone swim cap is 100% Silicone. Q: Do you have youth sizes? Or is Junior the smallest you have? A: Thank you for your inquiry. 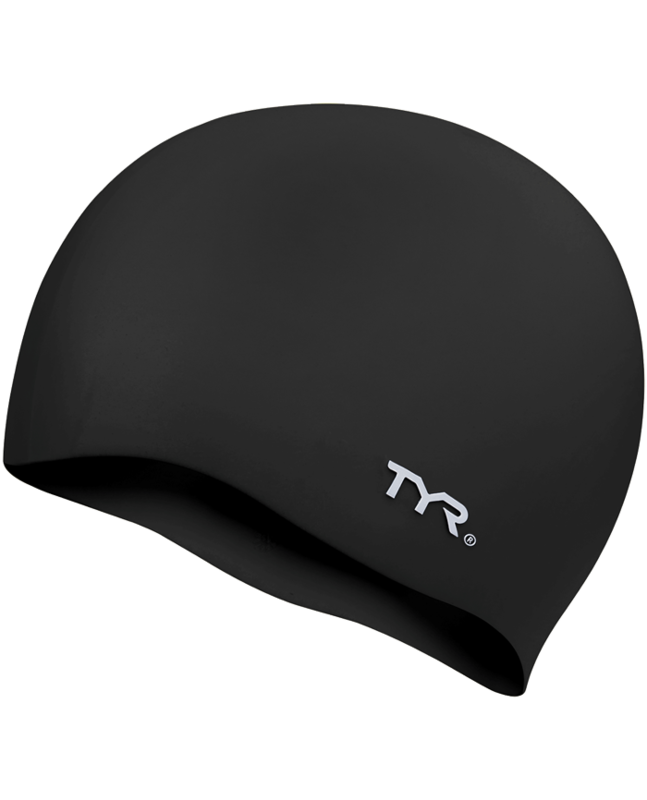 We recommend the Jr. Silicone Swim Cap for children age 6 and up, but depending on the child's size, it can fit younger children. Q: What ages is this recommended for? 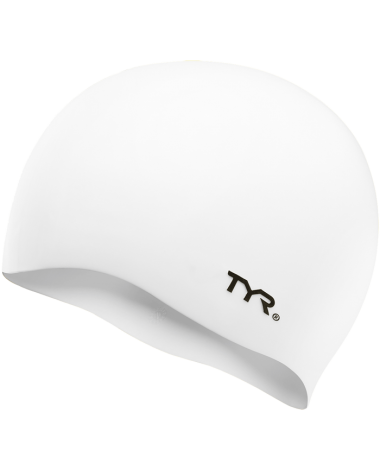 A: We recommend the Jr. Silicone Swim Cap for children age 6 and up.